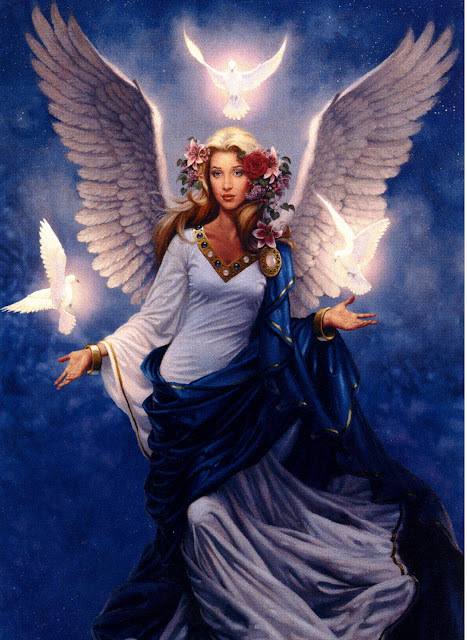 I love angel images. They are so peaceful and reassuring. I'm glad that you like the poem and picture and thank you for visiting and commenting on this post. Thank you all who will come to us in this time. When our thirst for divine love is greater than ever. And when we have a hard time to love each other and love ourselves so deeply that only you can - and when we think that what mankind are doing to each other and this earth might even be impossible to be forgiven for - you come with love, immeasurable amounts of love, and teach us what true love without limitations is. I just hope that all people are able to surrender and open their heart to you divine love. Yes, we must wish this for everyone, but come to accept that not everyone will come to this awareness together. Each in their own time. Love this poem. They are with us. Thank you, Mike. Max Keiser Report: Kill Hollywood! Keiser Report: Wall Street Gangsta! Greece Wants Out of the Eurozone. Now!